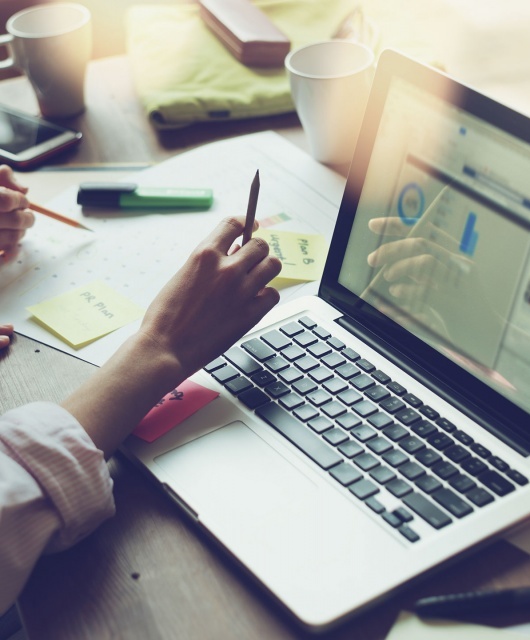 18 million new malware samples have been detected in the last three months, and have affected millions of people. Read more, here. 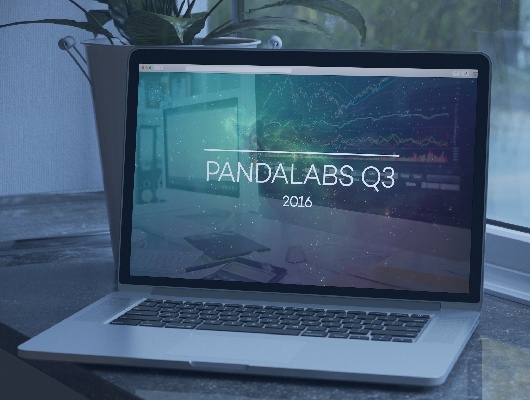 From information theft from Social Networks to the IoT, the latest cyberwar news are in this PandaLabs report. Let’s catch-up! The amount of malware created continues to break records, with more than 20 million new samples, identified in this PandaLabs study.